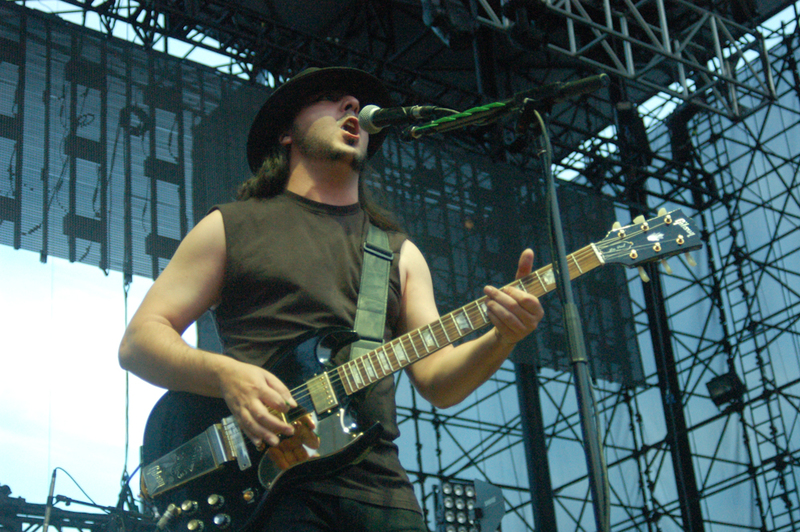 Though Daron Malakian and Scars on Broadway (DMSB) have been hinting at a new album for quite a while now, there has not been much talk about the album. Only tidbits of rumors here and there, but it seems that finally something more concrete has come into fruition. In order to give their fans a little sneak peak of the album, DMSB has graciously given us a new single from the album just one week before its official release. The new single opens with a heavy synth note reverberating through the speakers. A somber yet heavy guitar melody plays through until Malakian begins to sing with reminiscence of System of a Down. About a quarter of the way through the drums come in, bringing out a little bit of flavor before the heavily distorted chorus rolls through suddenly. The guitar plays a lick as if his hands are on fire and Malakian supports the melody with his vocals, singing in a higher register than the verses. Though there are instances that sound similar to System of a Down, this song is by no means a copy. The music is full of quality and individuality as Malakian takes the musical stage in his brilliantly named project. Check out the new head banger below, just don’t get whiplash like I did. 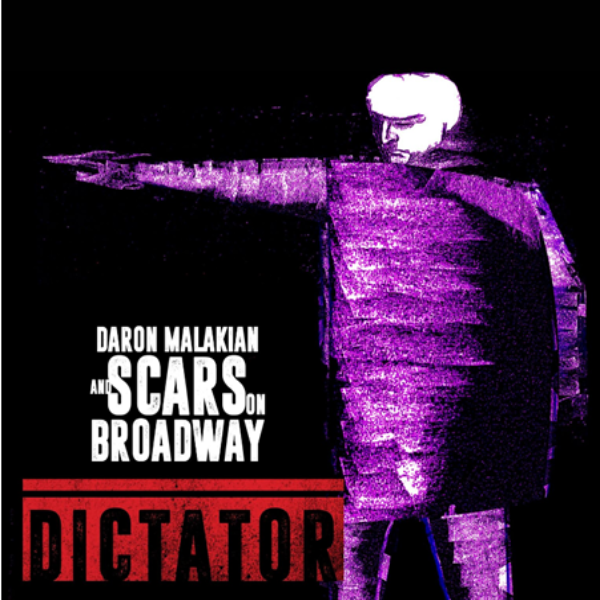 Daron Malakian and Scars on Broadway’s upcoming album, Dictator, will see the light of day this July 20th right in the heat of the summer. Malakian may have a full band while he plays these songs live, however, the recording process was something different. Over the course of a 10-day recording session Malakian proceeded to sing and play every part he needed for the album. And to keep it in the family, Malakian’s father created the album’s cover art. See the whole tracklist as well as the album art below!